What’s scarier than a red blob eating its way through your ship? A red blob eating its way through YOU. 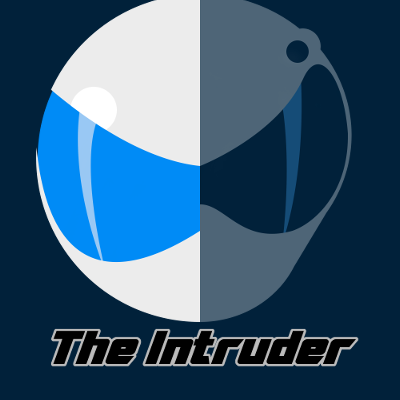 This week, Michael and Peter cover the first Toonami Total Immersion Event, featuring the titular Intruder. Meanwhile, Michael realizes what he missed out on as a 9 year old, Peter bags on the tie-in Flash game, and both hosts do some reminiscing about the TOM 1 era. Mobile Suit Gundam Part 1 will release on July 18th.